Not so many Samsung Galaxy Tab E slates are still in Samsung’s good books, but this doesn’t mean the company isn’t taking care of the few still in use, like the refreshed Galaxy Tab E 8.0 that is sold in the U.S. through Verizon Wireless. On this page, we bring you all the software update news and update changelogs in regards to the Galaxy Tab E 8.0 Refresh, be it the smaller security patches or the major Android OS upgrades. The refreshed Galaxy Tab E 8.0 came by in late 2017 with Android 7.1 Nougat preinstalled. As of November 29, Verizon Wireless has released an update to Android 8.0 Oreo for the slate, which also comes with a new Android security patch for the month of November 2018. With Oreo now out of the way, what about Android 9 Pie update? 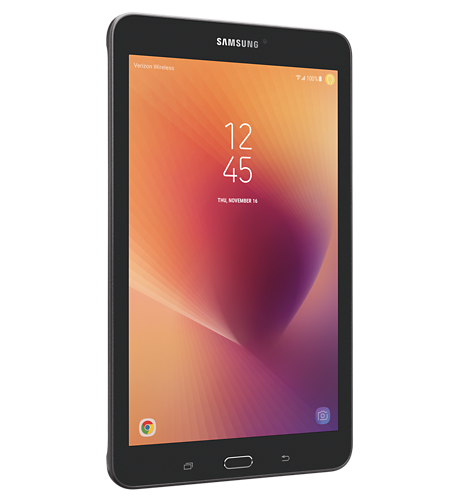 The Galaxy Tab E 8.0 Refresh is an entry-level tablet that not even some expected to get past Nougat, but Samsung did a great job of pushing it to Oreo. However, knowing Samsung, it is unlikely that the Tab E 8.0 Refresh will get a second major OS upgrade to Pie, so dont get your hopes too high. Of course, this is just us speculating, but the final word will come from Samsung and well update this page if and when the company makes it official. Do you have any questions or comments? Leave them in the section below.